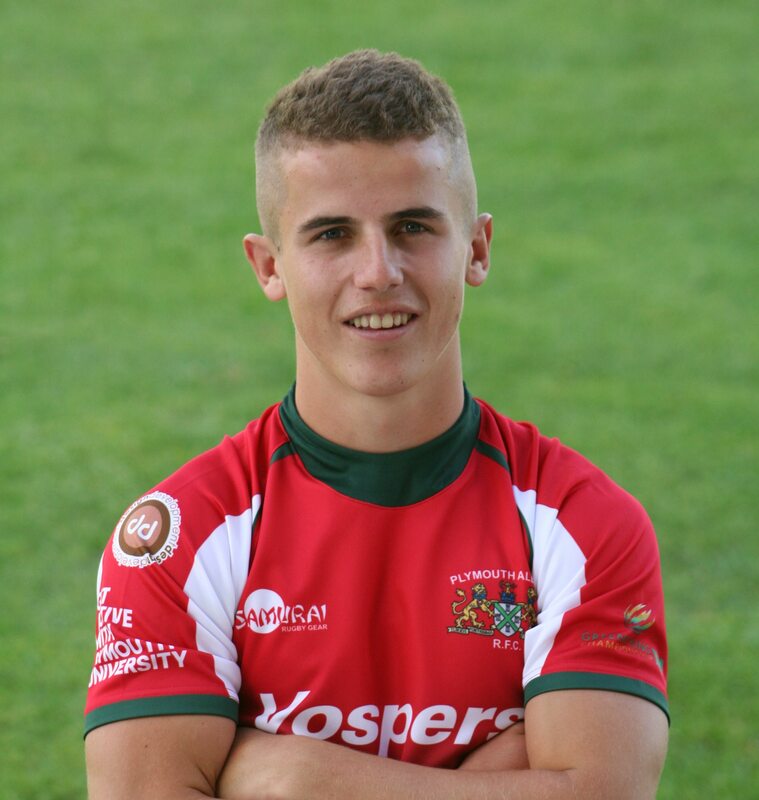 YOUNG fly-half Billy Searle felt Plymouth Albion showed on Saturday against Ampthill that they had learned a lesson from their home defeat against Darlington Mowden Park. Albion had been beaten 25-15 by Mowden Park two weeks earlier in horrible weather at Brickfields. But in equally tough conditions on Saturday they overcame Ampthill 18-13 to move up to eighth in the National One table. “There was a lot of wind out there and it was quite a tactical game, but it was good to get over the line,” said Searle, who kicked eight points on Saturday. Albion did dominate territory on Saturday and probably should have won by a larger margin. “We could have got a few more tries really, but the main thing was to get the win after the last two weeks,” said 19-year-old Searle. Ampthill did score a converted try deep in injury-time to secure a bonus point and meant Albion missed out on keeping their try line intact for a second time in November. “That left a bit of a sour taste at the end, giving them a bonus point,” admitted Searle. “But a win’s a win and we just have to take it and move on to next week and Wharfedale.